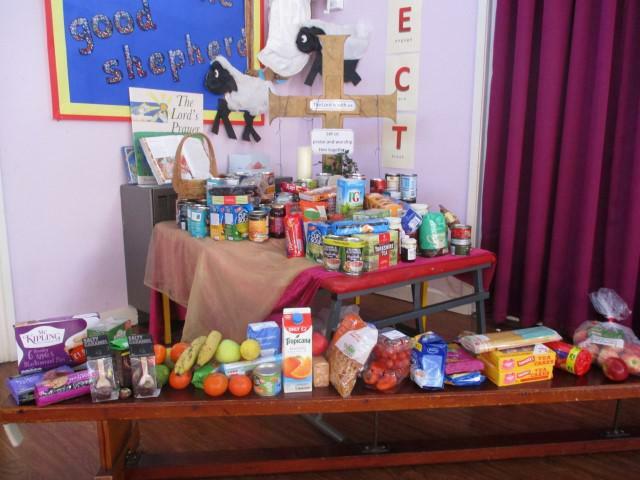 Thank you for the generous Harvest donations sent in to school today. 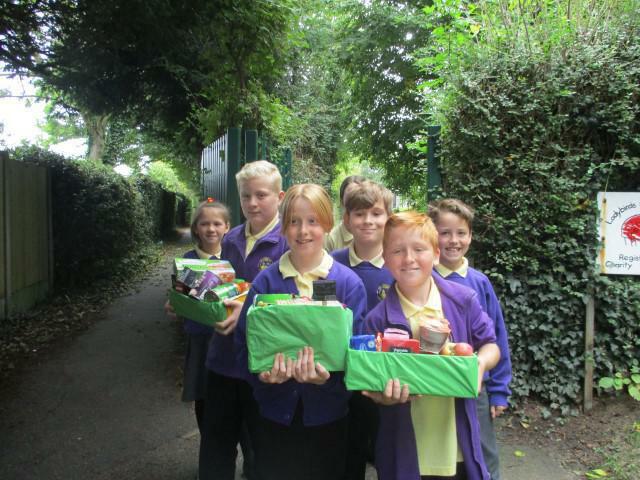 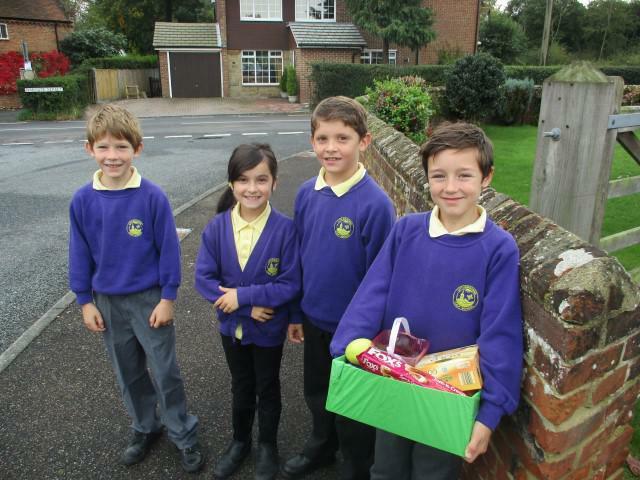 We will start to deliver the Harvest boxes around the village on Wednesday. 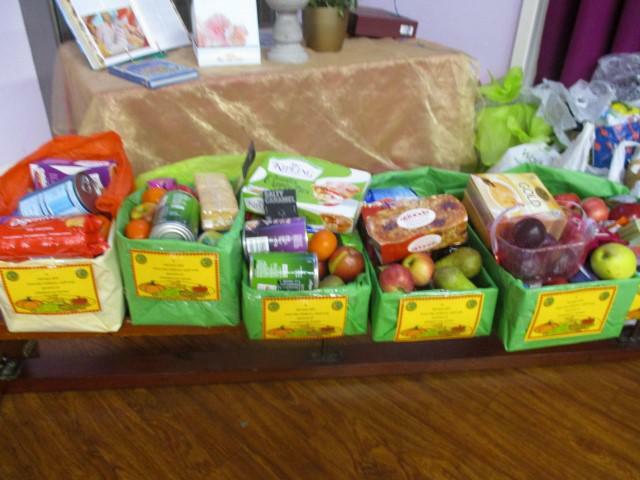 We also have five carrier bags of tins and packaged food to donate to the Canterbury Food Bank.